There are paranormal mysteries in that have people asking questions, looking for help, and reaching out to someone – anyone – who can understand the strange occurrences they are facing. The Paranormal Research Group (PRG) won’t ignore these cries for help. 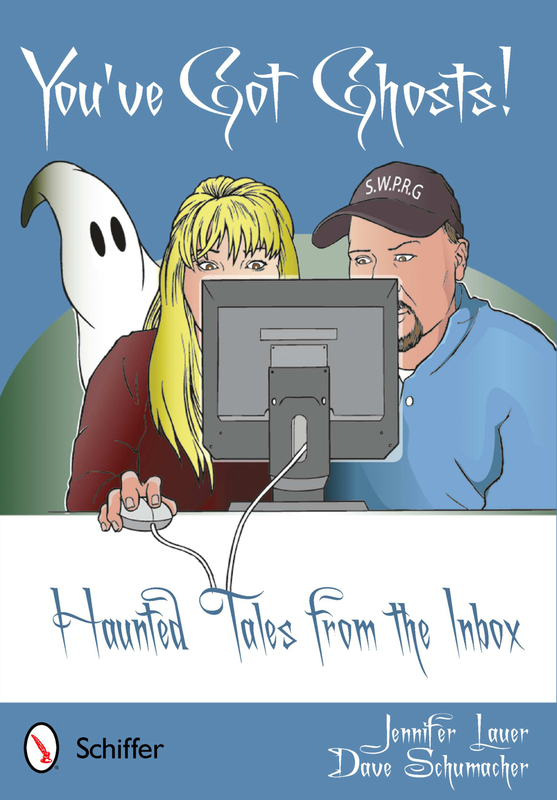 Within these pages, everyday people who have paranormal situations plaguing them in their daily lives bare all to the PRG via email. The group listens and then reacts. Can these haunting mysteries be explained? Or are they something that should be swept under the rug, forgotten, left alone for someone else to worry about? Sometimes scary, sometimes funny, now you can see the very first contact made in the connection between paranormal investigator and haunted client. Put yourself in that situation of doubt and concern as you consider what you would do if such a haunt beset your life. Out of 11,000 emails, these were selected to share with you. 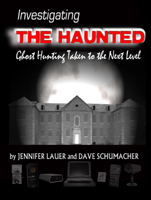 This book was written by two of America's leading paranormal investigators, Jennifer Lauer and Dave Schumacher. They draw upon over 35 years of combined experience of investigating the paranormal as it relates to ghosts and hauntings. Their investigations uniquely blend science, investigative techniques, questioning skills, psychological and parapsychological information into a successful mixture for a credible, serious paranormal investigation. This book will take the reader from a general, "Ghost Hunter" level to a well informed, analytically thinking, credible paranormal investigator. You will gain the knowledge of the author's experiences to bring the reality of paranormal investigation to a higher level. Travel along with the SWPRG (PRG) as they travel to Wisconsin's picturesque Door County peninsula to dig deep into the area's haunted past.